Nettare creates the fine balance for the perfect espresso: the perfect roast, the perfect grind, the right amount of barometric pressure of the machine, the temperature of the steam and the quantity of coffee grounds (a lot more than you think per cup – as this maximizes the essential oils and minimizes the un-tasty parts). The art of sourcing gourmet coffees from all over the world is the product of meticulous research into the finest quality producers from all origins. Nettare only sources the finest estate coffees from around the world, like the most famous coffee plantations areas as “Columbia Medellin Armenia Excelso”, “Salvador Pacamaragigante”, this assures you a unique blend that meets our coffee standards. Caffé Italia, or Italian coffee has one of the finest coffee roasts in the world. It is second to the darkest roast, the French roast. (The difference is just about five minutes in the roaster). This means it is in the roaster just enough so that the prominent exotic aromas are derived and the essential oils caramalise to get the classic trademark “Italian flavor”, unlike the over-burnt French or Viennese roasts. 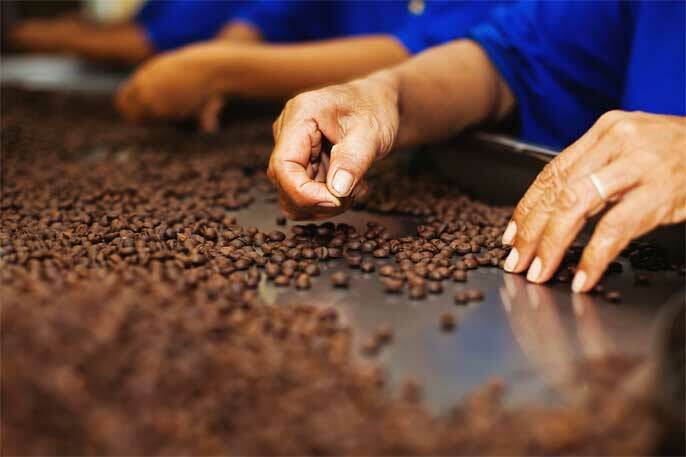 On top of roasting to perfection – the high quality beans is another important factor. 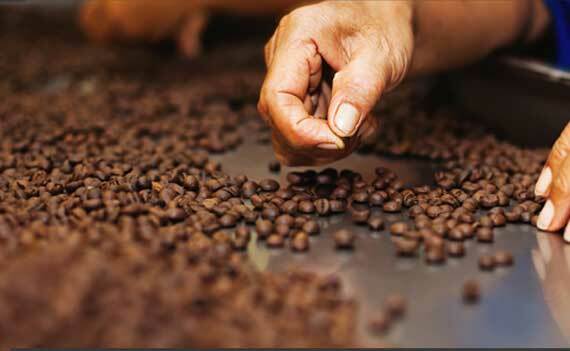 The Nettare brand uses only 100% Arabica which are some of the most exclusive and expensive beans in the world. If you want to compare to instant coffee, they often use cheaper and lower quality beans. The moment ground coffee comes in contact with air, it starts to lose it’s flavour. The aroma and the coffee oils tend to get diluted. To ensure complete capture of the coffee in it’s true form, along with it’s thousand aromas and oils, the ground coffee is hermetically sealed in capsules under vacuum conditions. IF THE PERFECT ESPRESSO HAD A DEFINITE RECIPE, THIS IS IT!